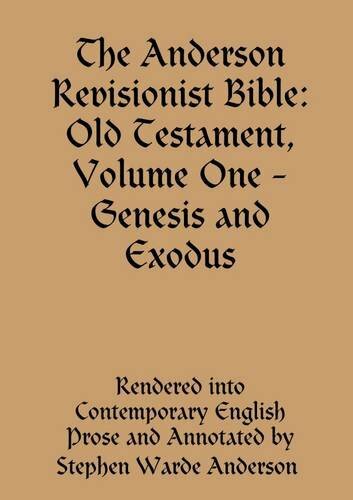 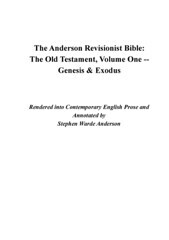 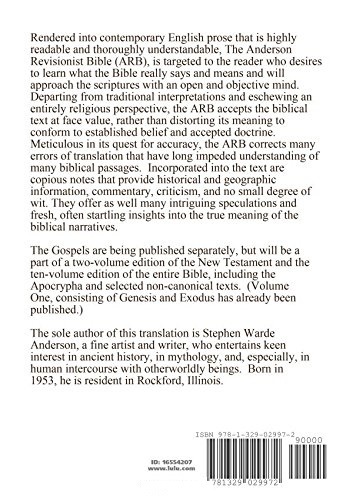 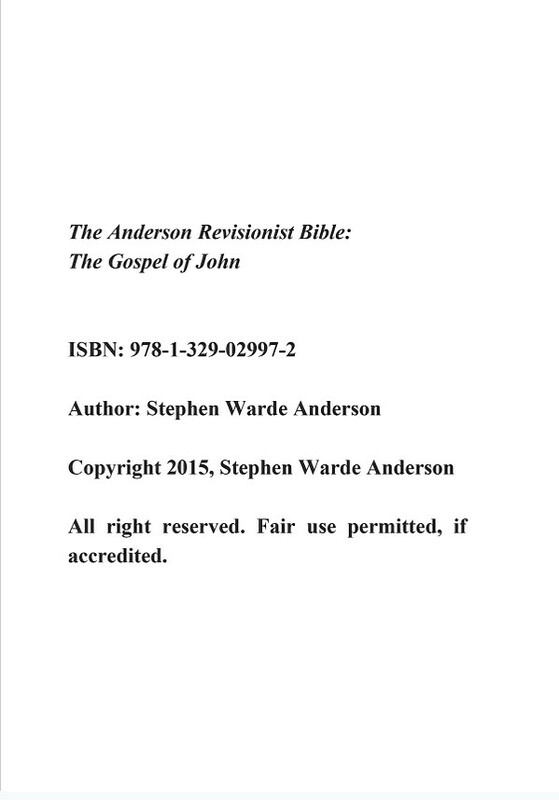 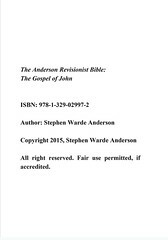 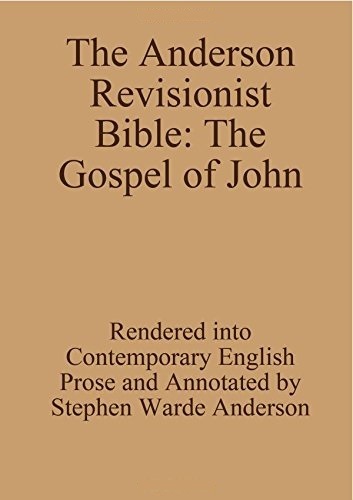 For sample verses from the Anderson Revisionist Bible, click here. 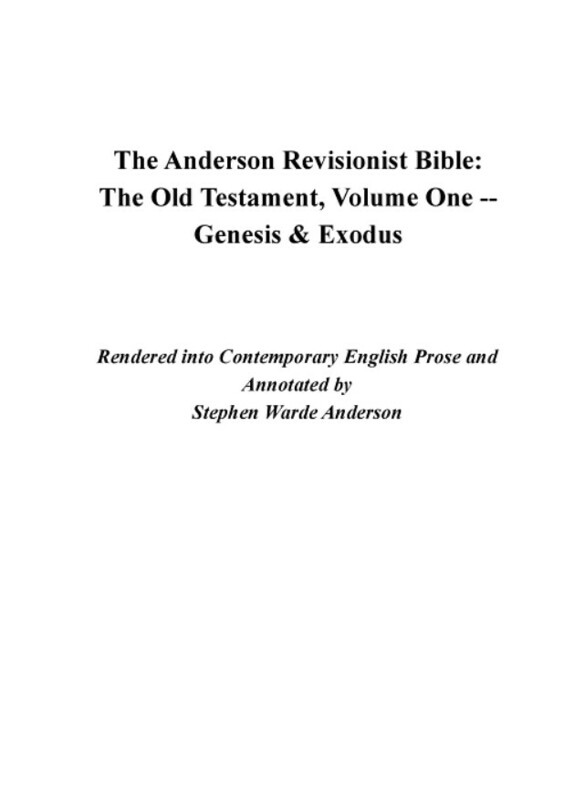 Comments: Chapters and verses are not used; the text is divided into sections; notes follow the sections. 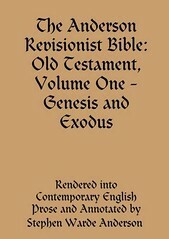 Jehovah and Elohim are used for Lord and God, respectively. 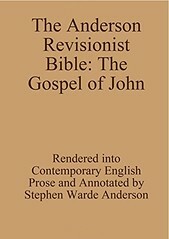 Comments: Chapters and verses are not used; the text is divided into sections; notes follow the sections. 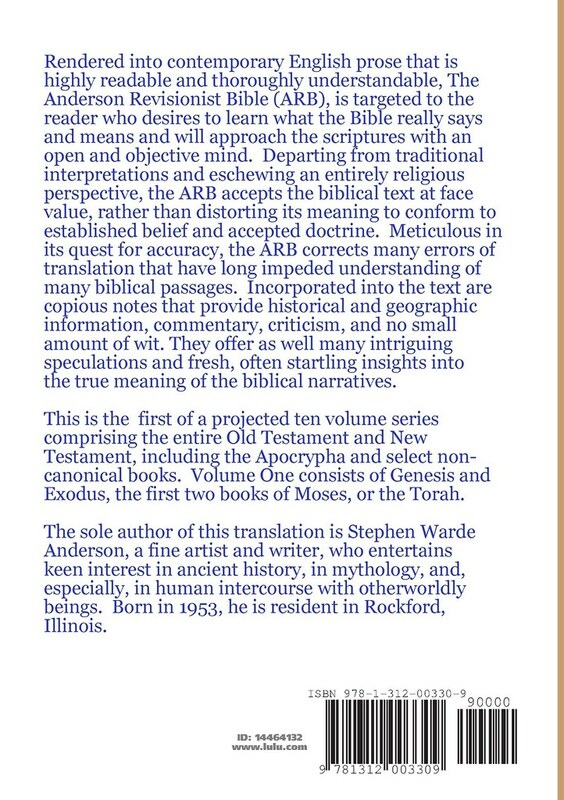 Elohim is used for God.